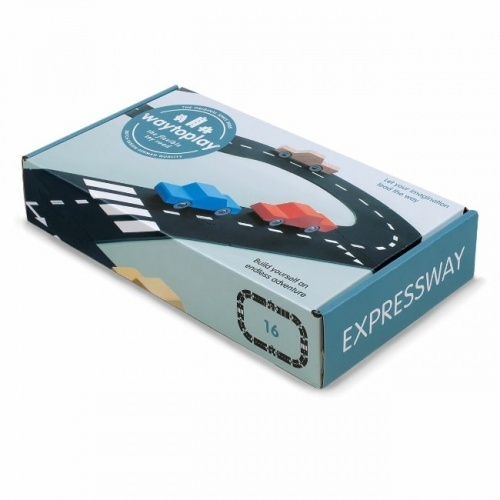 A Dutch brand known for its interconnecting toy roads, Way to Play helps children develop their motor skills while having fun. 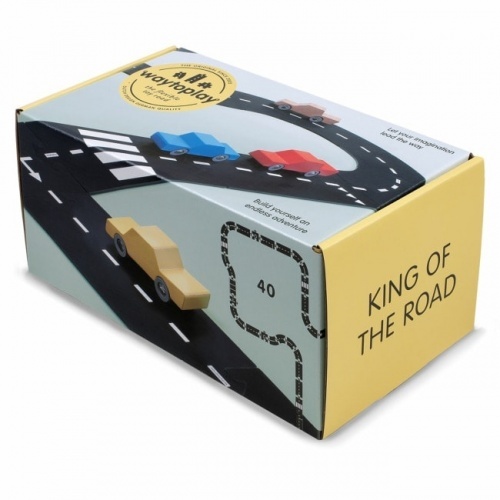 Made and moulded in Germany, after which the road markings are added in The Netherlands, the sets are made with great care and attention to detail. With road markings to both sides of the roads, the kits have been built to last and can be used indoors or out for maximum enjoyment. 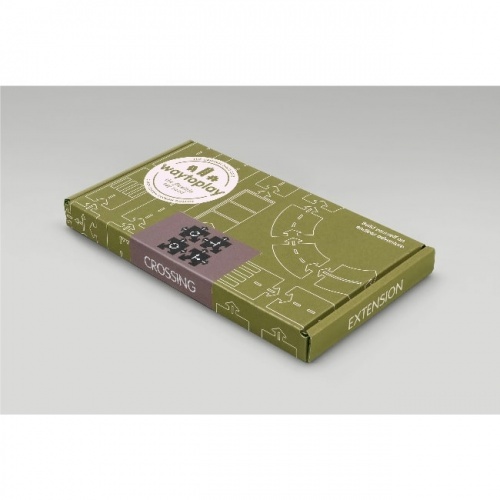 The company has good ethics, too, providing work for people with little access to the regular labour market. 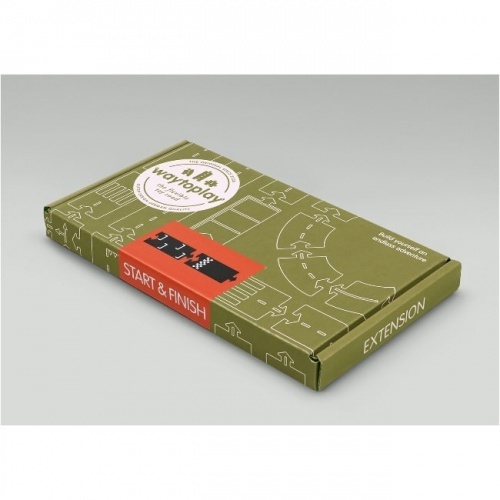 On top of this, all the packaging used to wrap the toys is fully recyclable. 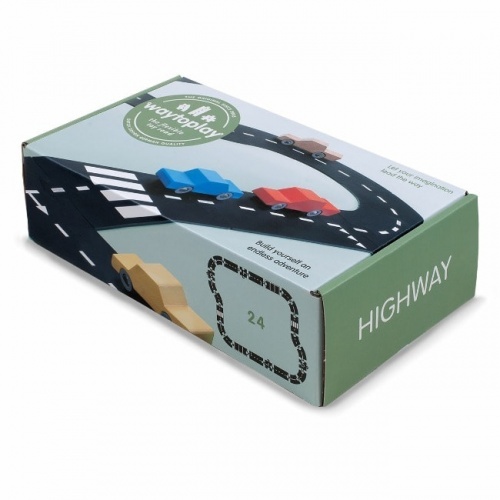 Go on, join the fun and help your little ones build their own Way to Play road.